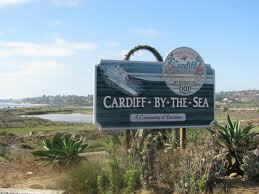 Popular for its nationally ranked schools, and safe neighborhoods, Cardiff by the Sea offers something for everyone. The community takes pride in its “walkability,” with the beach, restaurants, markets, and other amenities all within easy walking distance of each other. 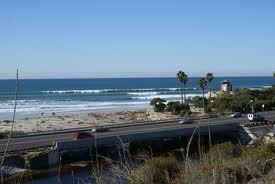 Cardiff by the Sea operates as part of the city of Encinitas, unlike the communities of Leucadia and Olivenhain. 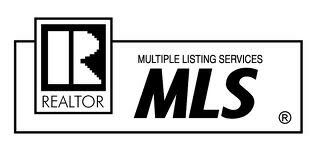 With a number of fun bars, cafes, eateries, a year-round mild climate, and world class surfing at San Elijo State Beach, Cardiff by the Sea real estate is in high demand.